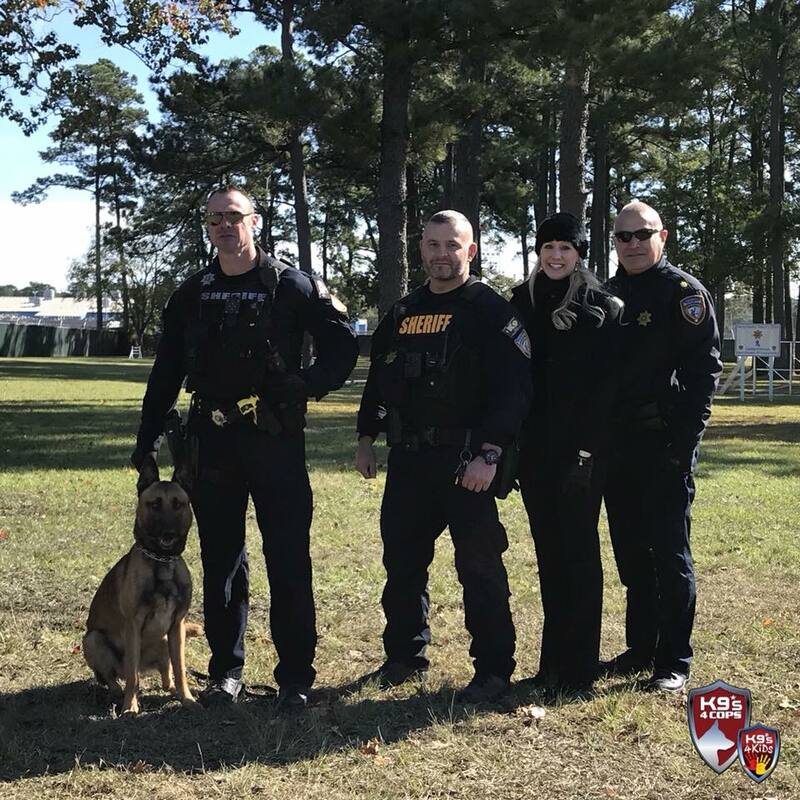 We want to welcome K9 Cezar to our K9s4COPs family! Cezar and Deputy Taylor recently graduated from training! 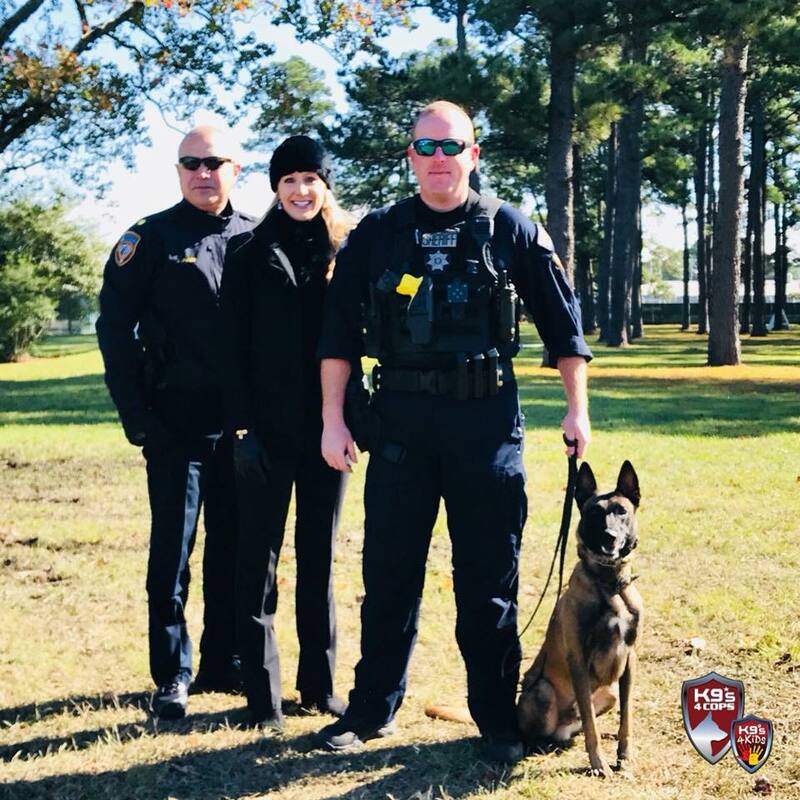 We are thankful to have these dynamic duos on the streets protecting YOU! K9 Riko also graduated from training! We are excited and thankful to add Deputy Kerrigan and K9 Riko to our K9s4COPs family! Previous PostK9 Asha BUST!Next PostHappy Birthday K9 Tuko!